a while back i found this little gem while going through a box from my parents house. it's been hanging on our fridge for a while & has been the cause of many laughs among guests in our house. it's ok, i can take it. i fully embrace the awkward pre-teen years of my life. that's why i'm sharing it with the blogosphere. i will say that i think kindergarten through third grade was good to me. i was a cute little kid, right? except for the fact that i felt the need to cut my bangs by myself the night before pictures every year. my mom loved me for that one. sorry mom. 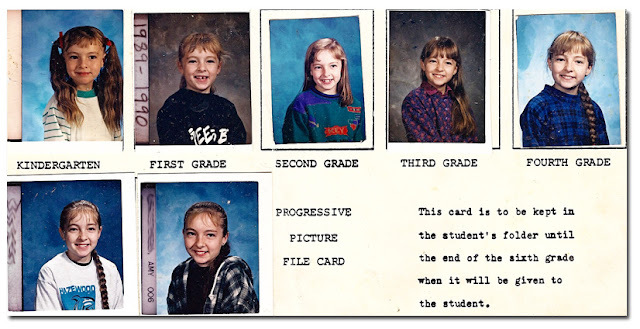 we won't get into discussion about my fourth through sixth grade pictures. although the word "dork" does come to mind. 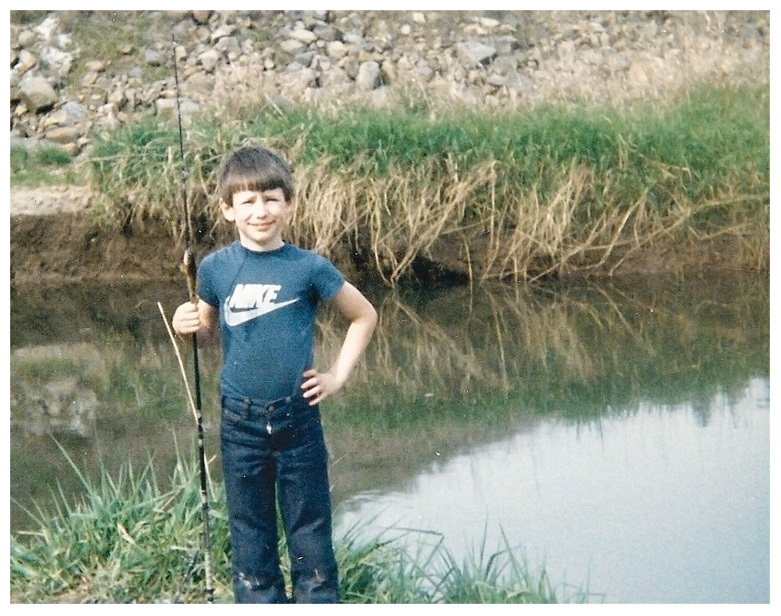 i think sam was a pretty cute little kid too. for the record, he still makes this face. 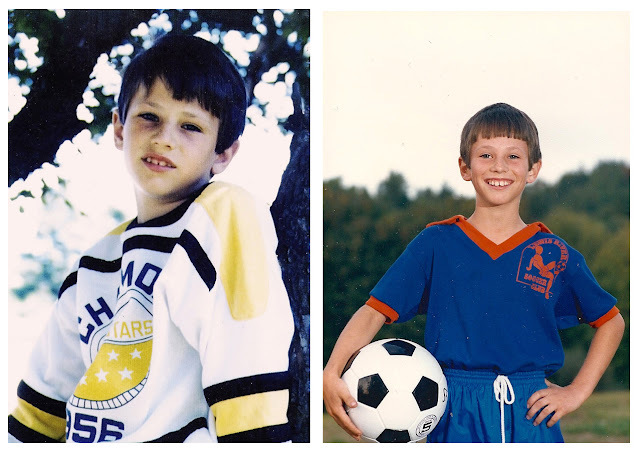 of course he had his awkward pre-teen years too, but i'll spare him the posting of those pictures. however, there's one word i can't keep in... that word is, "mullet." ok, i've said too much. 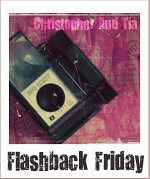 for more flashbacks around the blogosphere or to link up your own flashback friday post, go to christopher & tia by hitting the badge below. and to vote to keep us in the top twenty-five at top baby blogs, hit the badge below. i will love you forever & ever if you would. always & forever. I think we'd all throw up if I posted pictures of myself in elementry and Junior High. I was a hottie haha. You were soo cute and so was your hubby!! Oh and I voted for you too. aw! I actually think your fourth grade one is my favorite. Look at that braid! Girl, you had some thick hair! you guys are so cute! i love finding pics like that!! Such a good flashback!! The pictures of you in 3rd and 4th grade, are so similar. The position of you head, and the look on your face. You were a really cute kid. Omg, you two were adorable kids.